Reducing radicals, or imperfect square roots, can be an intimidating prospect. It's really fairly simple, though – all you need is a basic knowledge of multiplication and factoring. Here's how to simplify a radical in six easy steps. square root, you need to find the largest perfect square that you can divide into the number inside the root sign. Let's say you need to reduce the value √27. Find all the factors of 27: 9, 3, 27 and 1. Are any of those a perfect square? Yes, 9 is a perfect square. It is the only one among the factors of 27; if there were more than one perfect square, you would choose the largest one. Next, use the perfect square you just found to rewrite your square root as a multiplication expression. You now have a manageable equation! You already know what √9 is – it's 3. So you are now left with 3 × √3, which you can rewrite neatly as 3√3. Voila! You have your answer. Let's say you need to reduce √72. Go back through the steps…First, find all the factors: 2, 4, 6, 8, 9, 12, 18, 24 and 36. There are three perfect squares on that list: 4, 9 and 36. The one you need is 36, because it's the largest. Let's say that you miss that one, though, and choose 9 instead. When you rewrite your square root, you will write it as √(9×8). It will pull apart to √9 × √8, and finally it will reduce to 3√8. It looks like a finished answer, but it isn't fully reduced. √(36×2) = √36 × √2 = 6√2. Now it is fully reduced, and you have found your answer. So how can you tell whether or not you have used the correct factor? When you think you've finished the problem, look at the number you have inside the root sign. In our not-fully-reduced example, that number was 8. Find the factors of that number – 2 and 4. Are any of those numbers also a perfect square? Yes. 4 is a perfect square. If the number you end up with inside the root sign has a factor that is a perfect square, your radical is not fully reduced. Let's look at our correct-answer example. In 6√2, let's consider the number 2. Does it have any factors that are perfect squares? No. This means that the square root is fully reduced. What if the original problem has a whole number hanging out in front of the square root? No problem. Just ignore it until you've finished all the other steps, and then multiply it in. If you have to simplify something like 3√72 instead of just √72, put the 3 to the side and go through steps 1 through 5 without it. After you've reached your answer of 6√2, put the 3 back. This gives you 3 × 6√2; just multiply the two integers together. Your final answer is 18√2. 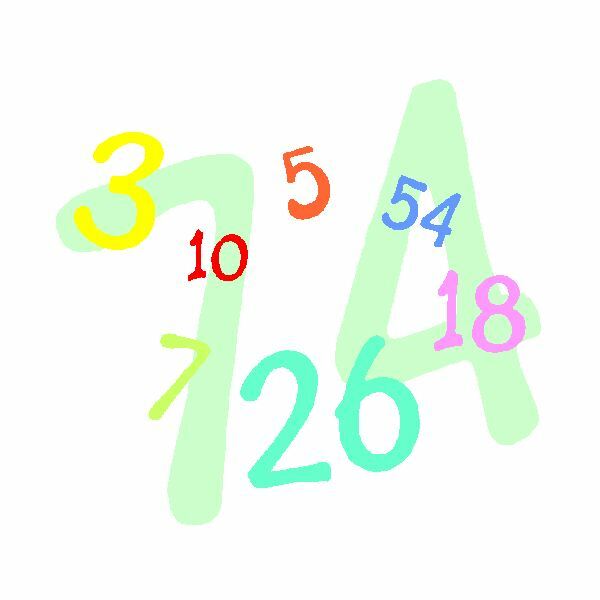 You can find information and practice on factoring at AAA Math. Math Warehouse offers a list of perfect squares.